80% Federally Funded Program for new hires in Alameda County! On behalf of the entire membership I would like to extend a heartfelt thank you to all the members of the outgoing steering committee: Leslie Allen, Caroline SooHoo, Carolyn Orazi, Suzanne Stewart, Margaret Goglia and Mui Ho. Thank you so much for the time and effort you have devoted to advance the organization and help us all with your leadership. I will be assuming the role of editing the newsletter and events calendar for this year (I hope to aspire to meet Mui’s high standards) and Karlene Gullone will assume this editors position in 2011. OWA has 6 general meetings every year usually on the second Tuesday of the month. Please put these dates on your calendar and go to our 2010 Calendar for more details and updated changes. Feb.16 CED Archive Lecture and Tour - Waverly Lowell. Jun. 16 Rainwater & Grey Water Harvesting - Leslie Golden. Location: Begins in room 305 at Wurster Hall, UC Berkeley and then to the Archives (Room 280). Informal no host dinner after the Tour. Location to be determined. Waverly Lowell is presently Curator of the Environmental Design Archives at the University of California, Berkeley. She most recently served as the Director of the National Archives - Pacific Sierra Region and was Director of the California Cooperative Preservation for Architectural Records Survey. 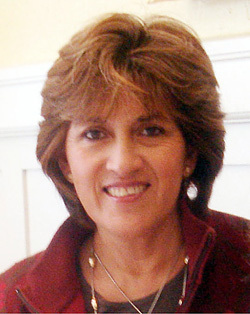 She has also served as the Curator of Manuscripts at the California Historical Society and her publications include Living Modern: A Biography of Greenwood Common; Architectural Records: Managing Design & Construction Records; Architectural Records in the San Francisco Bay Area: A Guide to Research and The Presidio of San Francisco: A Historic American Building Survey. She has served as a curator for a number of exhibitions including: Fatal Design (co-curator); The Sea Ranch: Design in the Landscape and Making Places; Design on the Edge: 100 Years of Teaching Architecture at the University of California, Berkeley; . Building California: Technology and the Landscape, California Historical Society; Photographing the Landscape;; and Treasures of the Region 1876-1946: Found Architectural Records of a Special Place, AIA/SF Gallery. Lowell has been honored as a Fellow of the Society of American Archivists and received both the Distinguished Librarian Award from the Librarians Association of the University of California, Berkeley and the California Heritage Preservation Commission Archivist Award of Excellence. Leslie Golden, ASLA, LEED AP and Rainwater Catchment Accredited Professional, will provide an overview of Rainwater Catchment Systems and a case study of their current project for the Claremont Middle School, Oakland Unified School District. Issues and lessons learned will be discussed. Come and learn how to incorporate rainwater and grey water into your next project. 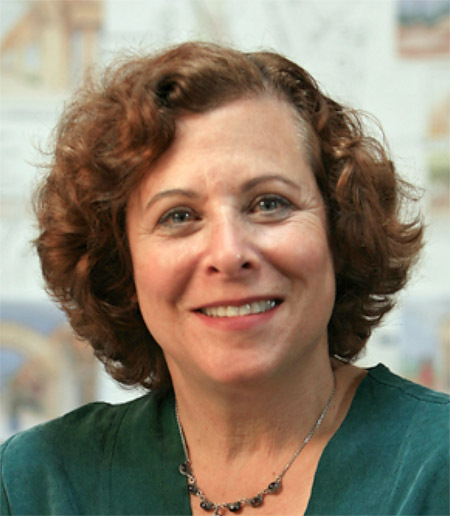 Leslie Golden, ASLA, LEED AP is an award-winning licensed landscape architect with a masters in architecture. Founded in 1989, Golden Associates, Landscape Architects specializes in urban design, gateways, streetscapes, civic developments, creek restoration, parks, multi-unit development and master planning. As responsible stewards of our environment, Sustainable Landscape Solutions and Best Management Practices have been an integral component of their work. Golden Associates is known for innovative and sustainable landscape solutions which conserve our limited resources and minimize long term operating costs. Ms. Golden has provided lectures on drought tolerant planting and Low Impact Development to Developers and City Officials to promote responsible development. Ms. Golden is a Rain Water Catchment Accredited Professional from the American Rainwater Catchment Association. Her office is currently working on the Claremont Middle School with a $700,000 grant from the Department of Fish and Game to provide sustainable green solutions and improve the environs for the students. The project currently includes the design of a double 20,000 gallon subsurface rainwater catchment system, a “green-living” wall and bio-swales. Gilda Puente-Peters is considered an expert in the field of access compliance and Universal Design not only in California but also internationally. Ms. Puente-Peters served as a Subject Matter Expert in the development of the California Access Specialist Program (CASp) committee for the Division of the State Architect. She has been giving presentations and workshops on comprehensive approach to a public entity’s access compliance program. Gilda's workshops serve not only persons with disabilities, but all of us who can benefit from the improved usability and safety that accessible and universal design provides. There are several issues to consider when establishing an access compliance program. There is the awareness and sensitivity of staff and the general public regarding the needs of people with various types of disabilities: not only mobility but also hearing, visual, cognitive and other sensory disabilities. Gilda and her company have worked for over 20 years, assisting school districts and other public entities with their planning and educational work. She evaluates District’s existing facilities and develops or updates the ADA-mandated Transition Plans and Self-evaluation reports; these are comprehensive and user friendly financial planning tools that provide a road map for compliance. Joanne Chow Winship is providing project management services to the City and County of San Francisco. She coordinated the Juvenile Probation Department's efforts in planning, design development, and construction management for the new Juvenile Hall facility and transition phase operations, and for the Youth Guidance Center and La Honda campus capital projects. 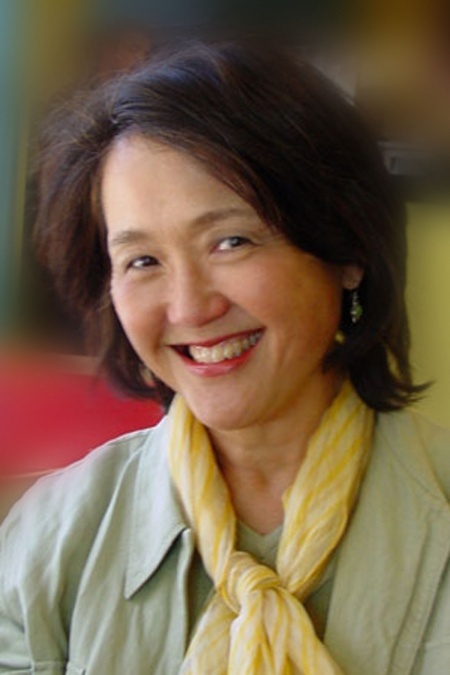 Joanne is the former Director of Cultural Affairs for the San Francisco Arts Commission and former executive director of the Vermont Council on the Arts, a state agency. Her work in the arts focused on the development of the arts in communities through the establishment of the Cultural Equity Grants program, arts education initiatives, design arts institutes and new works programs. Prior to arts administration, she worked in architecture and construction management on projects ranging from state capital master planning, urban housing, and transit systems to educational and correctional facilities. 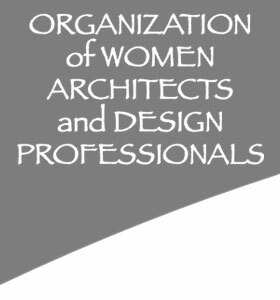 She earned a Bachelor of Architecture from University of California at Berkeley, a Masters in Science from the Arthur D. Little School of Management in Cambridge, and is a registered architect in California and Vermont. Carol Brittain, an attorney and OWA member, has filed the New Articles of Incorporation and Bylaws to comply with the law while leaving our historical horizontal structure unchanged. A steering committee (of five) is to act as “board of directors” with each person serving a two year term. The three officers - president, secretary and treasurer (required by the state) are subordinate to and serving at the pleasure and discretion of the Steering Committee. We will refer to them as “OWA officers” and they are equal in responsibility and authority. We are grateful to Carol Brittain for her time and energy working on behalf of OWA to make our organization meet the legal requirements. Our traditional Gift Giving Party was held at Gilda Puente-Peters’ beautiful home in El Cerrito. Toys and gifts were collected and delivered by Andrea Lucas to the Hamilton Family Center in San Francisco. Everyone had a great time socializing and eating the wonderful food. The clean-up crew had the best time as we turned on the music and danced for over 30 minutes. Next time we need to remember to turn the music on earlier, so everyone can join in! We are looking for volunteers to help draft the OWA Policy Manual. Leslie Golden is facilitating these meetings and would appreciate any volunteers to contact her at leslie@owa-usa.org. We are willing to meet any evening in her Oakland office, in S.F. or at a dinner out. Perhaps it can also be included in our East Bay dinner conversations at Au Coquelet in Berkeley every second Thursday of the month starting at 7pm. All are welcome. The Mentorship Program is designed to help members take advantage of the diversity of seasoned professionals within our organization. Anyone who is interested in organizing the mentorship program please contact Leslie Golden. Life coach, Angelina Sorenson has offered to provide the first of three life coaching sessions free. She is willing to discuss work or personal related topics. There is a federally funded program that pays 80% of a new hires salary for the first six months. Look at the Forum to see the details in full.